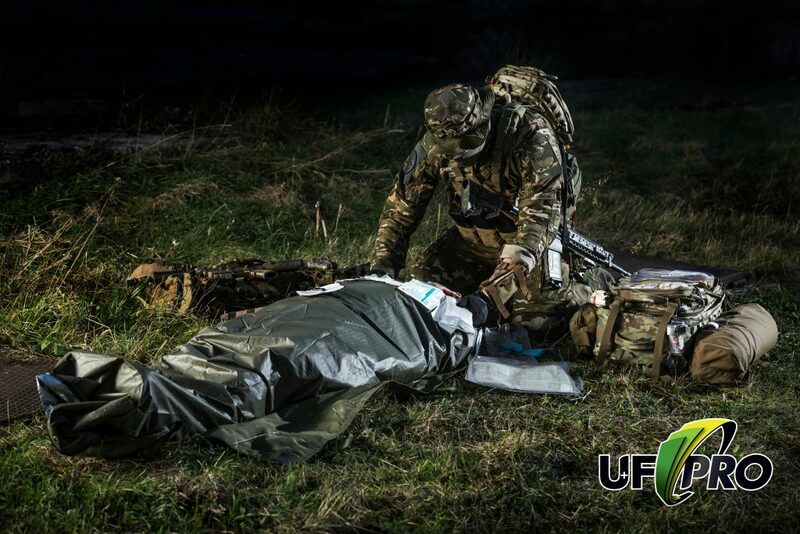 UF PRO®, makers of advanced-technology garments and accessories for military and law-enforcement units, has released a no-cost combat medic video series covering the basics of casualty treatment. Called “The Pro’s Guide to Combat Medic Essentials Skills” the video set consists of several installments hosted by an active-duty SF combat medic with many years service, covering everything from routine exercises to hot-zone engagements. “The Pro’s Guide to Combat Medic Essential Skills” was released on 13 January and lays out fundamental, proven techniques for quickly, efficiently, and effectively aiding the injured in the field. 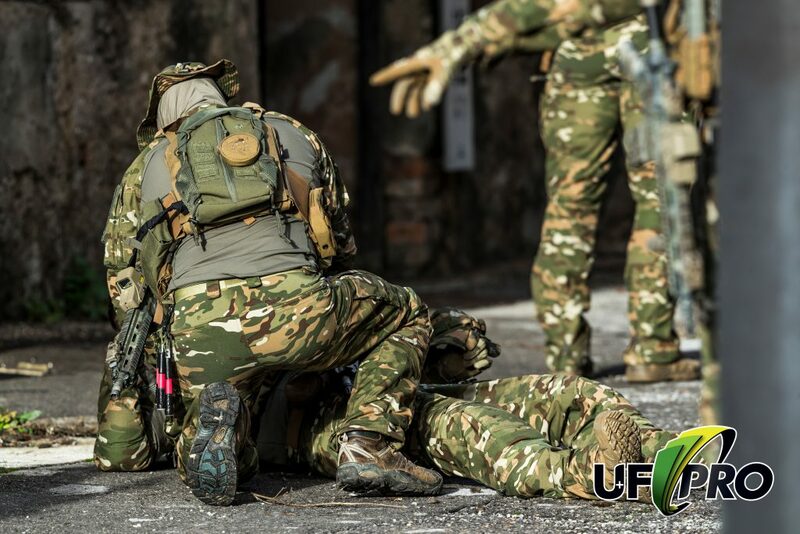 As explained by UF PRO®, the first video in “The Pro’s Guide to Combat Medic Essential Skills” series discusses providing immediate care while under fire. Field medics need to swiftly assess injuries and wounds, then choose the best way under the circumstances to treat them. The second video describes the M.A.R.C.H. algorithm. M.A.R.C.H. stands for massive hemorrhage, airway constriction, respiratory distress, circulation problems, and hypothermia. As the video reveals, each of those conditions is listed in descending order of injury seriousness and so provides a handy way to remember which ones must receive attention first when encountering multiple casualties all at once. The final installment deals with the actual interventions medics need to make when casualties occur. For example, shown in detail are techniques to stop bleeding, splint a broken bone, clean a wound, and manage pain. 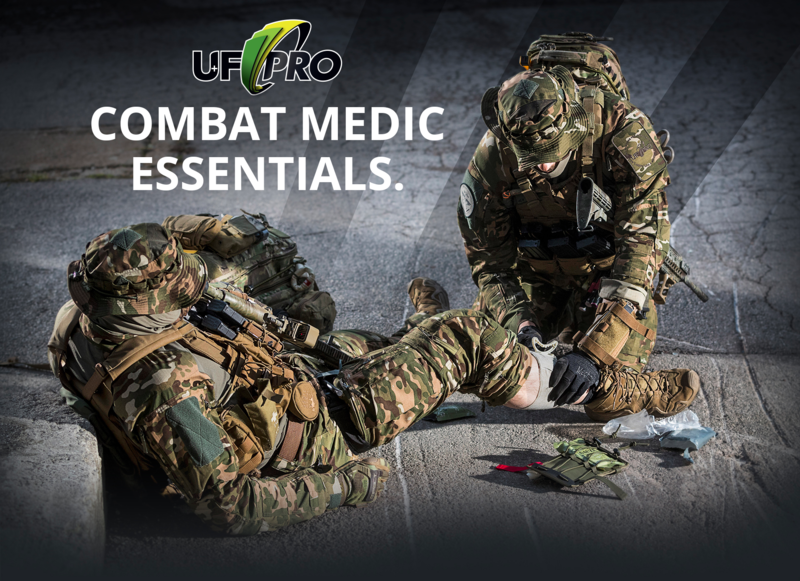 For more information about UF PRO®, “The Pro’s Guide to Combat Medic Essential Skills” and the complete line of UF PRO® tactical gear, please visit http://ufpro.si/.